6.2 Dream Big, and Play Even Bigger! 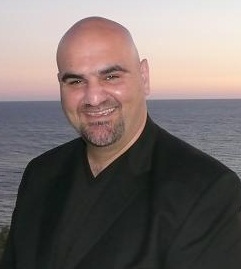 A. Mike Rafati is the founder of the Incrediblecoach.com and the host of Incredible Talks. He helps entrepreneurs and business professionals discover their voice, find the courage to follow their dreams, and create successful businesses that are aligned with their passion and purpose. So, they can make money doing what they love, lead a fulfilling life, and make a greater impact in the lives of others. 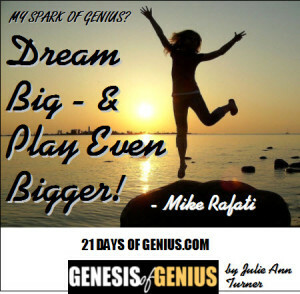 Oct. 24 - where the complete SPARKS OF GENIUS eBook will available exclusively as a FREE bonus!